We are thankfully now looking at some stable Android 7.1.1 Nougat based custom ROMs. If you have been looking for a ROM for your HTC One M9, Slim7 is now available for the device. Offering improved battery life and stable performance, here is how to flash Slim7 Android 7.1.1 Nougat ROM on your HTC One M9. 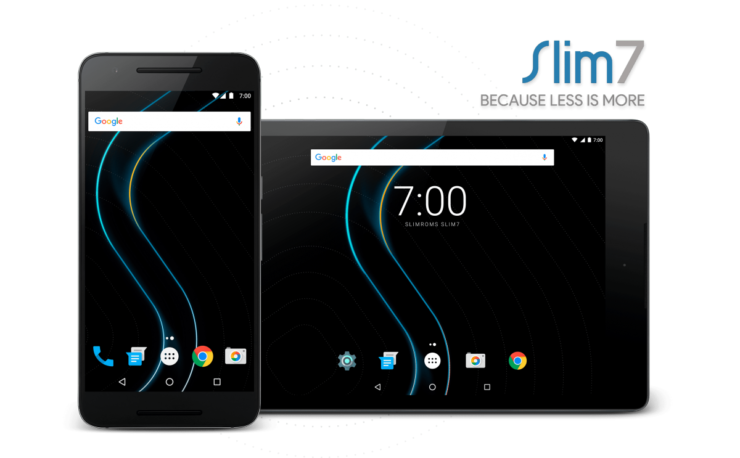 Required files: Download Slim7 custom ROM for HTC One M9. Extract the boot.img file. Also, download the GApps package for your device. Step-1: Connect your HTC One M9 to your computer using a USB cable and copy the ROM and GApps zip files to your phone’s SD card root folder. Step-2: Copy and paste the boot.img file to the Android-sdk-windows\platform-tools directory. Step-5: Once in the Fastboot mode, navigate to android-sdk-windows\platform-tools directory on your computer and open command prompt with Shift + Right-click combo and click on the Open Command Prompt. Step-7: Follow the on-screen instructions and select Bootloader > go to Recovery. Step-8: Once in recovery, perform wipe data task: from the CWM recovery menu, select wipe data / factory reset and confirm the process. Step-10: From recovery main menu, select install zip from sdcard followed by choose zip from sdcard. Locate Slim7 Android 7.1.1 custom ROM file and confirm the flashing process. Step-12: Return back to main recovery menu and reboot your HTC One M9 into the new custom ROM. First boot takes a good 5 minutes so please be patient. For more information and support, visit this website.